October is finally here and we are in full-blown Halloween mode. It's no secret that we love fall and Halloween, and this year we're especially excited because it's our 10th Halloween together! 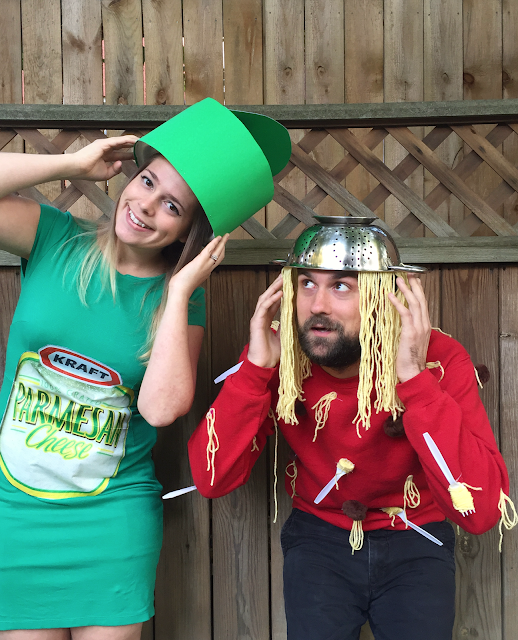 So in the spirit of the best season of the year, we thought we we'd take a trip down memory lane and share our couples costumes through the years. 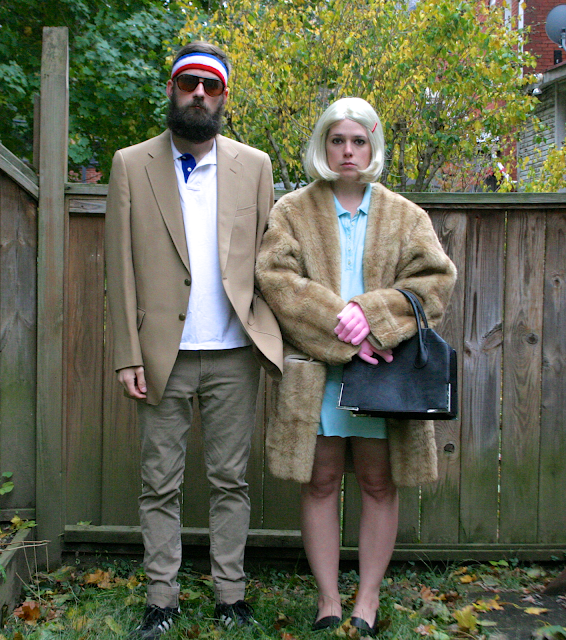 With 10 years together, there have been quite a few couples costumes. There's a few years missing where we flew solo, and in fact, this year we're not coupling up (I've had my costume in mind for awhile and there's not a good pair for it!) 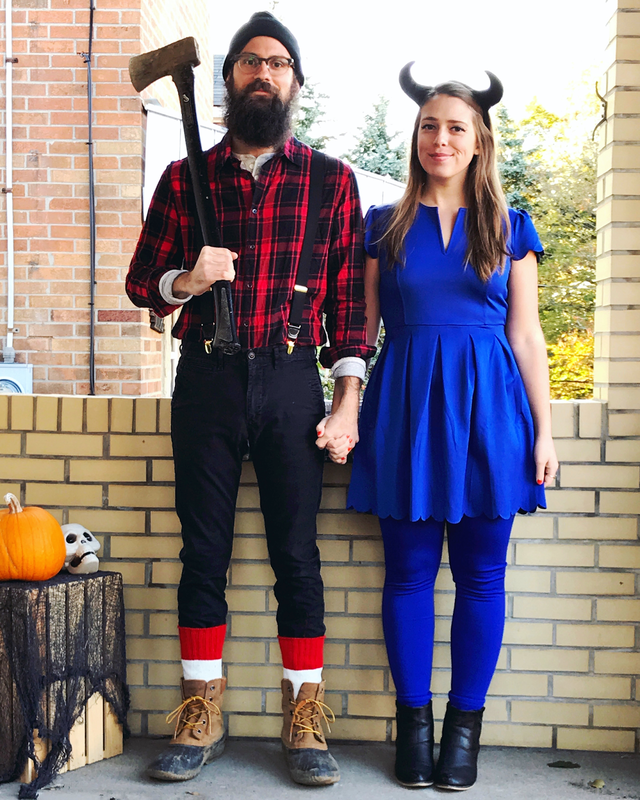 While I'm a little sad to not have a costume partner, looking back at all of these couples costumes is getting me inspired for next year's looks. 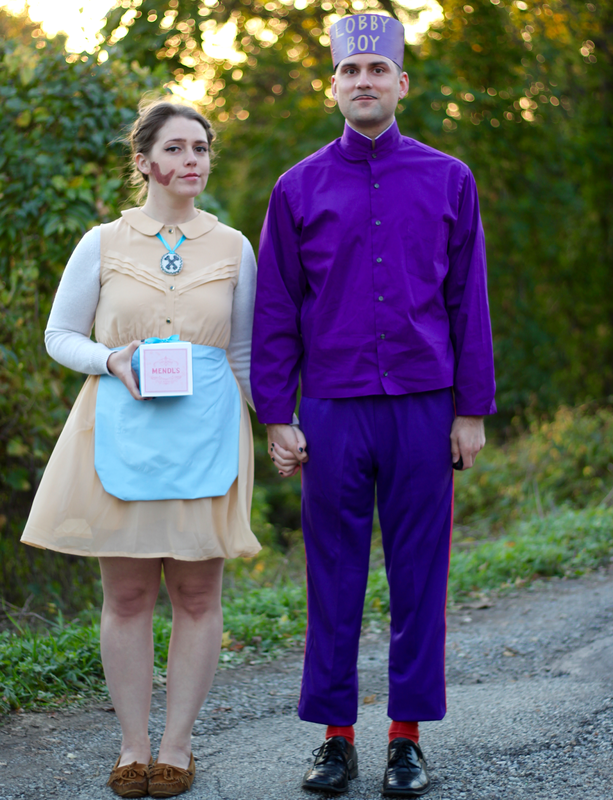 So without further ado, here are some classic Surznick couples costumes. Let us know which is your favorite in the comments below! - We bought bottles of True Blood from the HBO shop. It was a delicious blood orange soda. 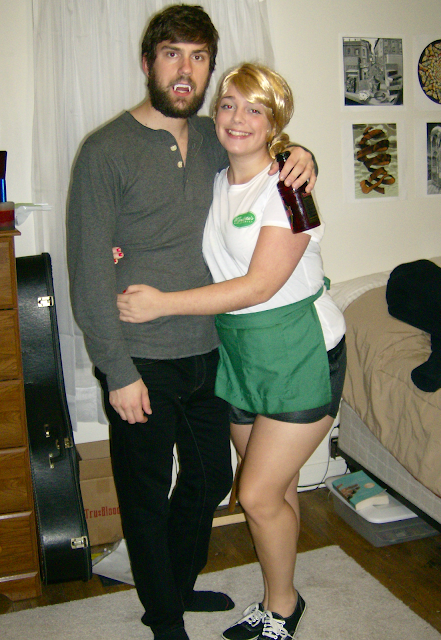 - I still have this Merlotte's shirt and wear it regularly! - It's not uncommon to find us dancing to the Grease soundtrack in the car. 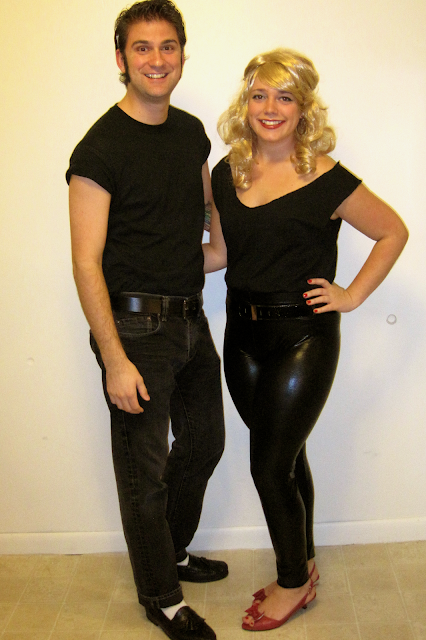 This costume was a natural fit for us! - "I think we're just gonna to have to be secretly in love with each other and leave it at that, Richie." 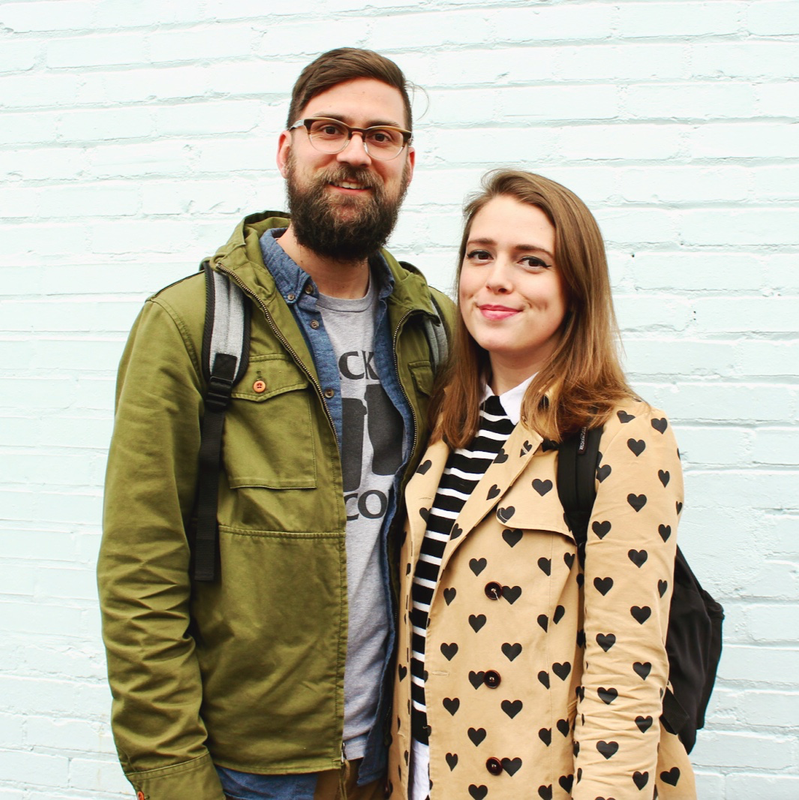 - Nick was spaghetti the first year we met in college (and were not yet dating.) I have always LOVED this costume, so I new I had to make a pair for it! - We shared a tutorial for this here. - Back on the Wes Anderson theme! You can see more this about costume here. 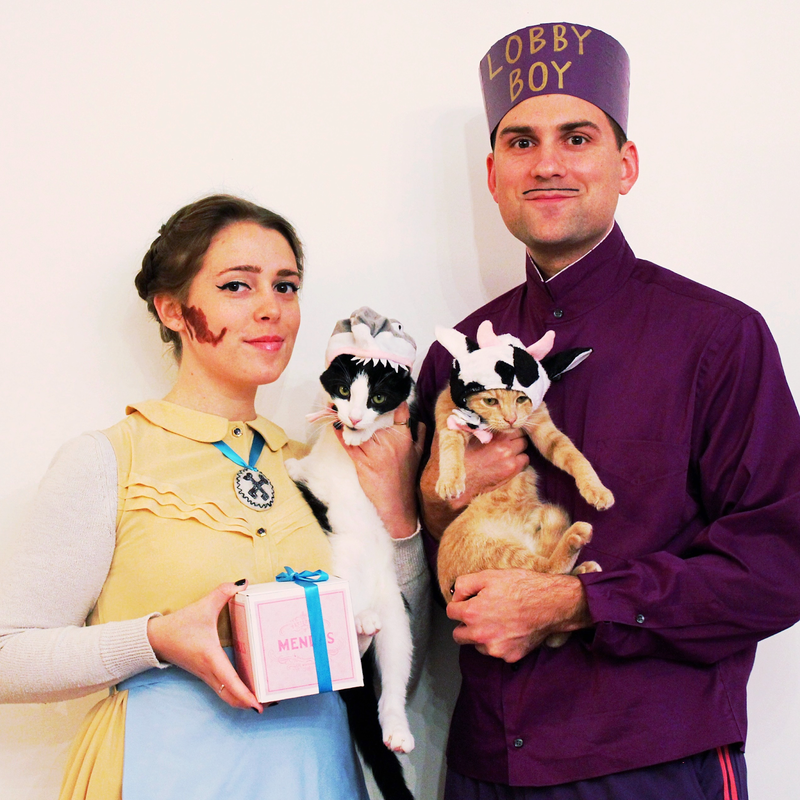 - With all of the wedding planning going on last year, we didn't really do anything for Halloween, but we dressed up to hand out candy! - Nick (not surprisingly) bought nothing for his costume. The lumberjack attire is pretty normal. You can see more of our Halloween/fall related posts from prior years here, here, here, here, and here!